I am a moms select member, I love being apart of this community, I don’t get into every party they do , but they have amazing parties to host for all ages kids. I did a Show your Disney side last year, it was great , it didn’t have as much as this years package. The main hostess gift last year was a suitcase and had MIckey stuff in it. This years was completely blown away, Here are the pictures that came in my wonderful amazing kit. What did this kit contains the following, if you can’t really see in the pictures cause it is a whole lot. 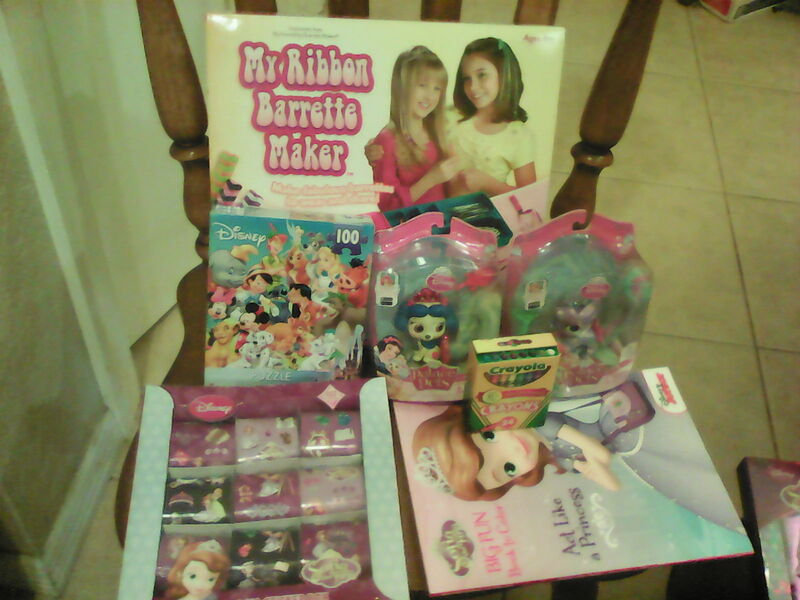 SO here we go with my pack of goodies for my little princess for her party ahead. 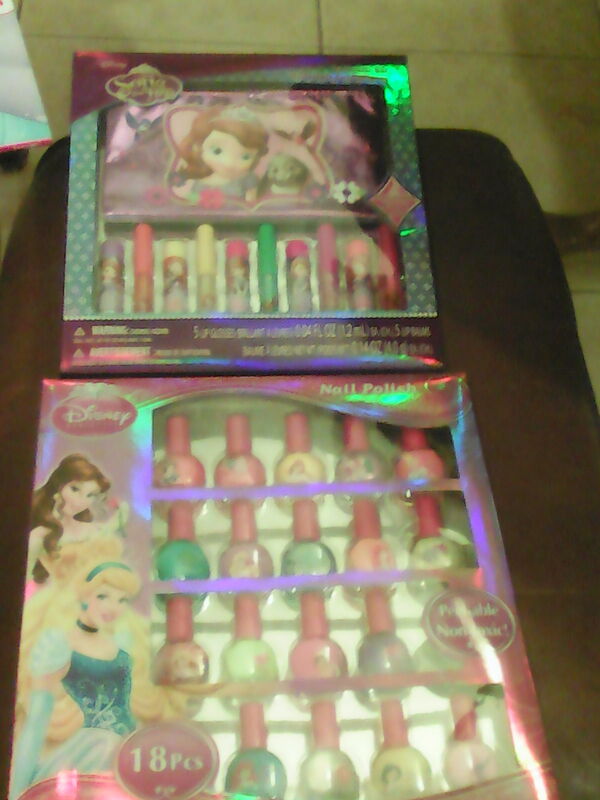 *Sofia The first cosmetic set contains 5 lip glosses and 5 lip balms with a cute Sofia carrying case. *Doc Mcstuffings gift boxes for the guests to take home. 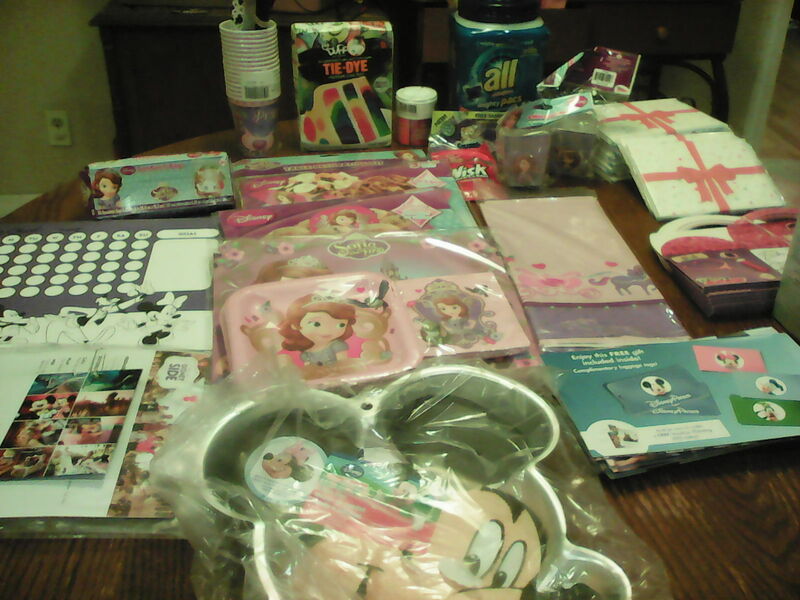 * 9 rolls of Sofia the first stickers. 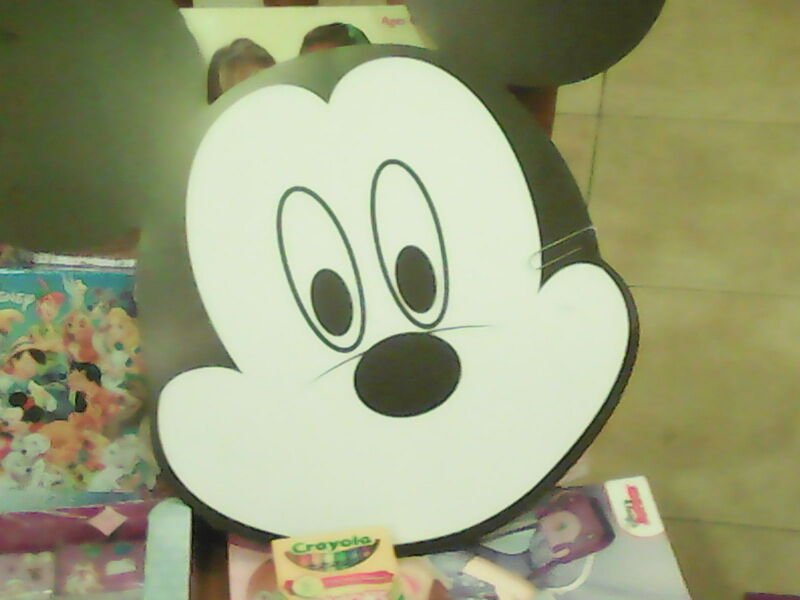 * Games for the kids to play( Bingo, fortune teller, mtching game, and pin the smile on MIckey). * Inventations to the party. * Free coupon to try Beyond Meat. * a big container of All laundry soap easy pacs full size and a few other laundry soap samples. I cant wait to host a notorious party for my children , they are super excited. Thank you for the chance and opportuntiy to host a magical night with family and friends.